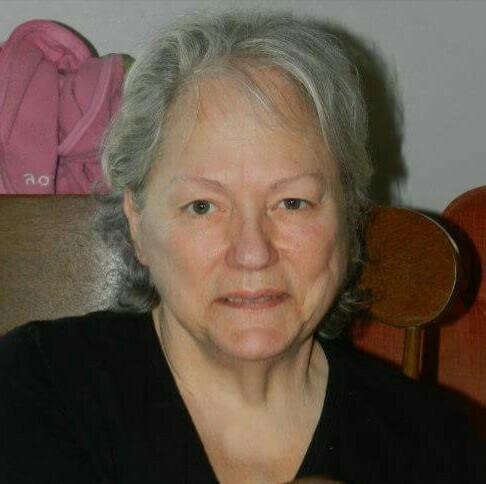 Peggy L. Williams age 68 of Massillon, Ohio passed away Friday, March 25, 2016. She was born July 28, 1947 in Youngstown, Ohio the daughter of the late Carl and Fran Johnson. Peggy grew up in Lake Milton and Jamestown, New York. She met her best friend and soul mate Myrl Williams, and they were married July 4 1969 in Jamestown, NY. Peggy worked at the Massillon American Legion and MCA sign company. In addition to her parents, Peggy is preceded in death by her brother, Frank Klem. She is survived by her husband, Myrl Williams; daughters, Anna (Nathan) Mayle, Wanda Tyler, and Shelley Williams; grandchildren, Joshua (Katie Wheeler) Foltz, Jeremy Mayle, Courtney and Ashley Tyler, Kaitlynn and Lillyann Peebles; and her sister, Betty Cross. In keeping with her wishes, no public services are planned. The family encourages donations be made to the The Children’s Heart Foundation | Saving Children’s Lives. One Heart at a Time. http://childrensheartfoundation.org/. Condolences and special memories may be shared online at www.heritagecremationsociety.com. We are so sorry to hear. Peggy rest in peace. Prayers for the family. Sorry to hear the passing of my “work buddy”. My thoughts are with the entire family at this time of lose.